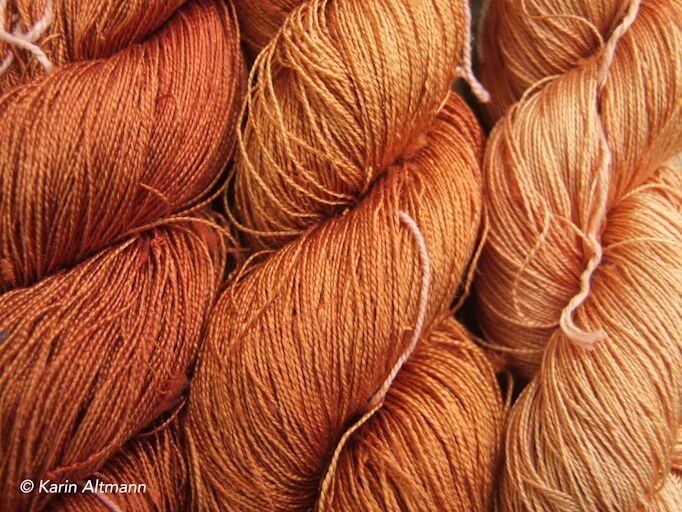 This special interest tour is a treat for textile aficionados. 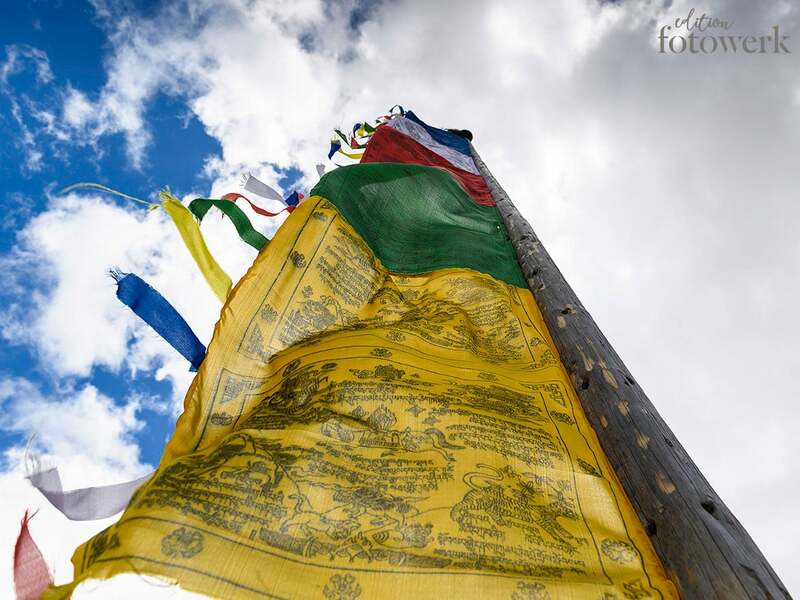 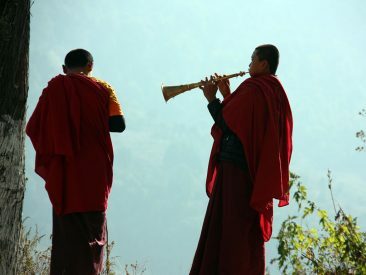 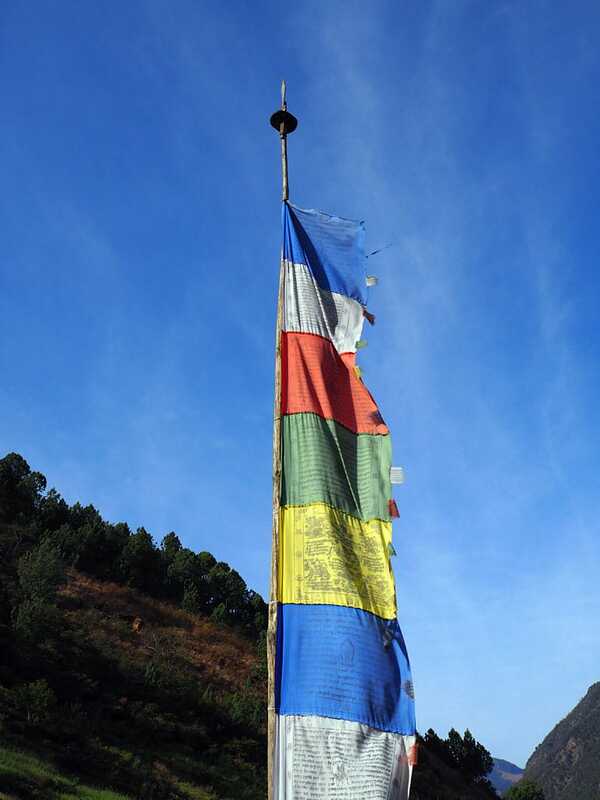 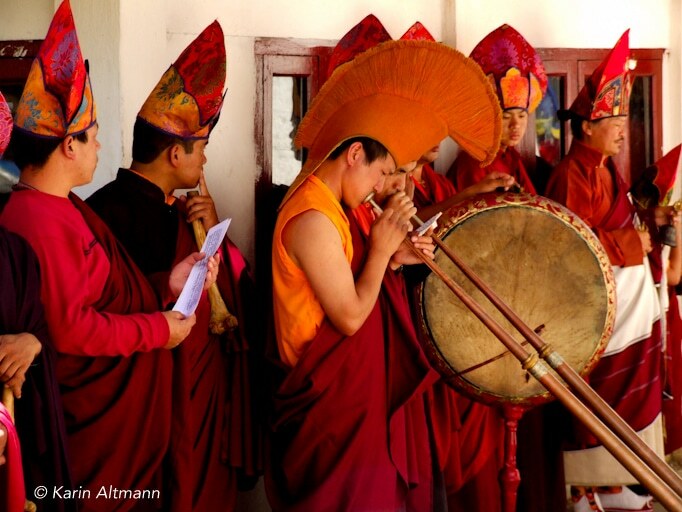 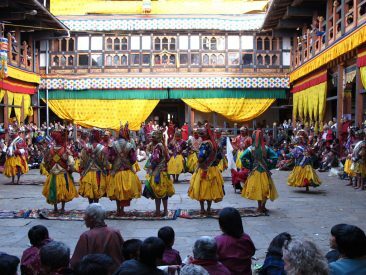 You will travel all the way from the buzzing West as far as Bumthang, the spiritual heartland. 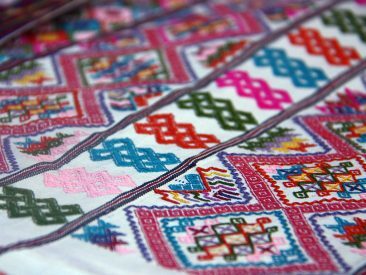 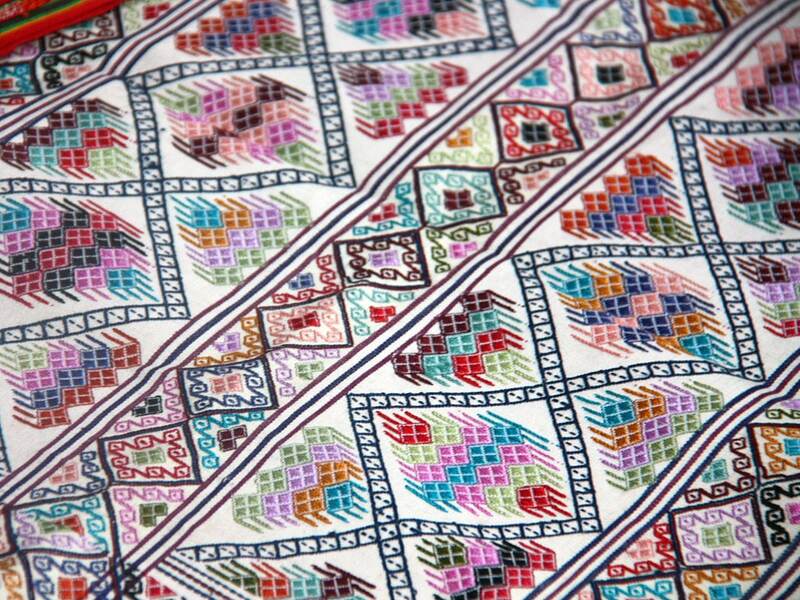 The various textile traditions in different parts of the country will run like a “read thread” through your journey. 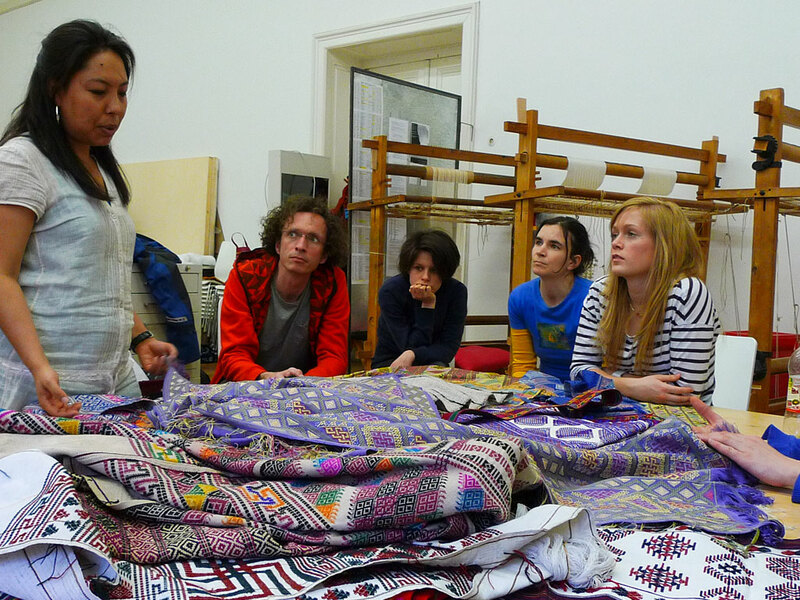 This special interest tour is a treat for everyone who loves textiles. 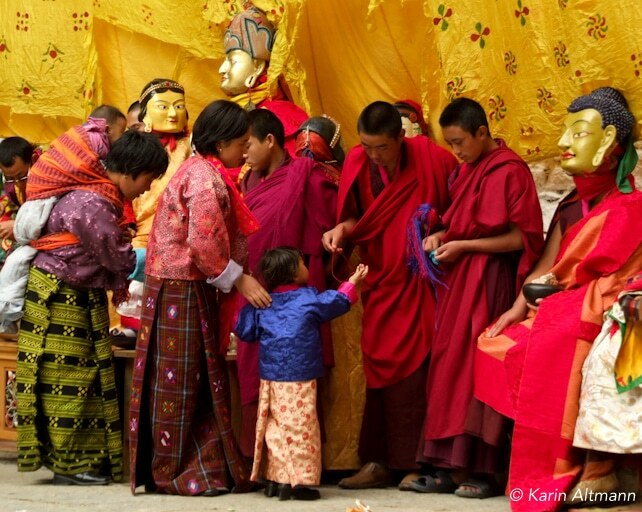 You will thoroughly explore textiles of the West as far as Bumthang valley. 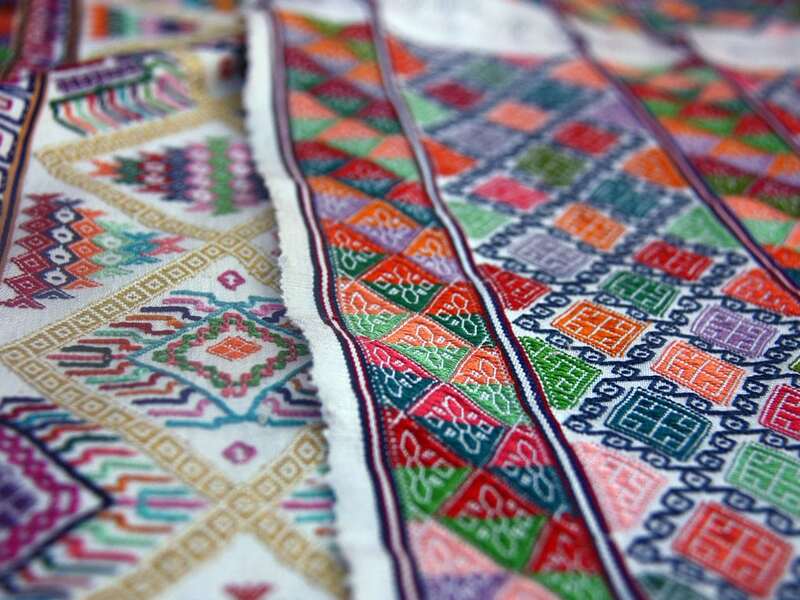 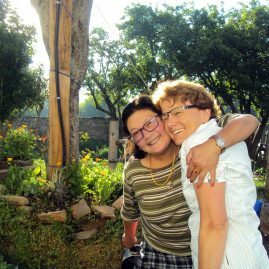 The various textile traditions will run like a “read thread” through your journey. 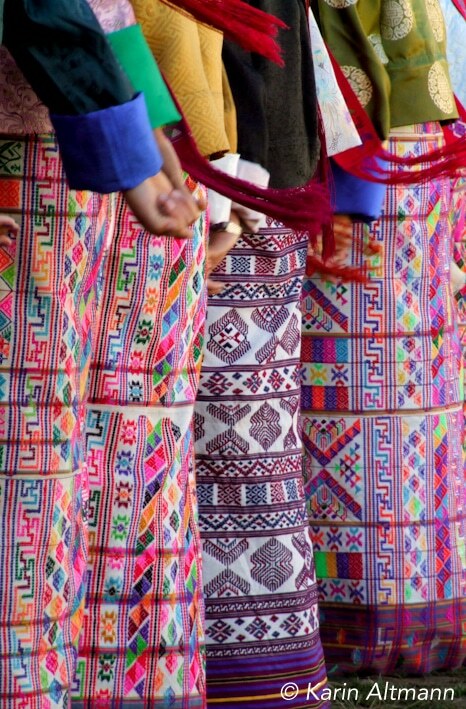 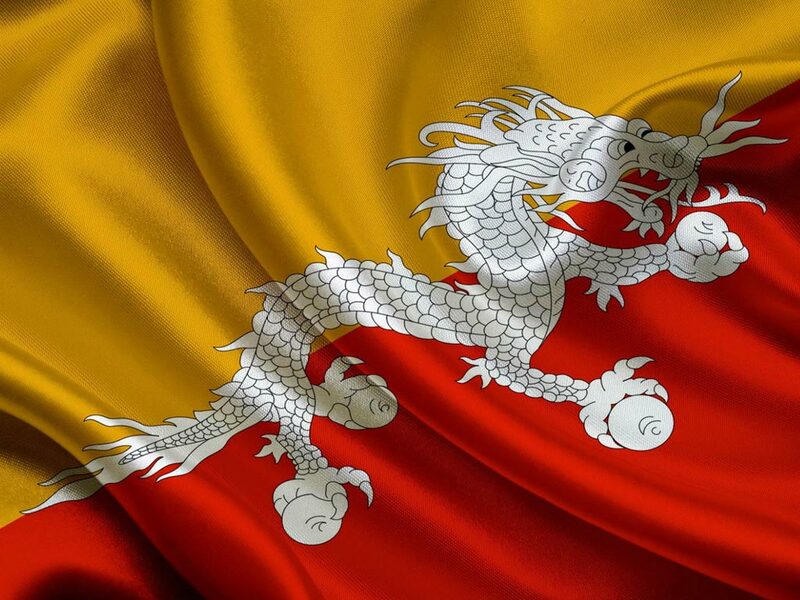 Begin your adventure with a visit to some of the cultural highlights and textile-related institutions in the capital Thimphu. 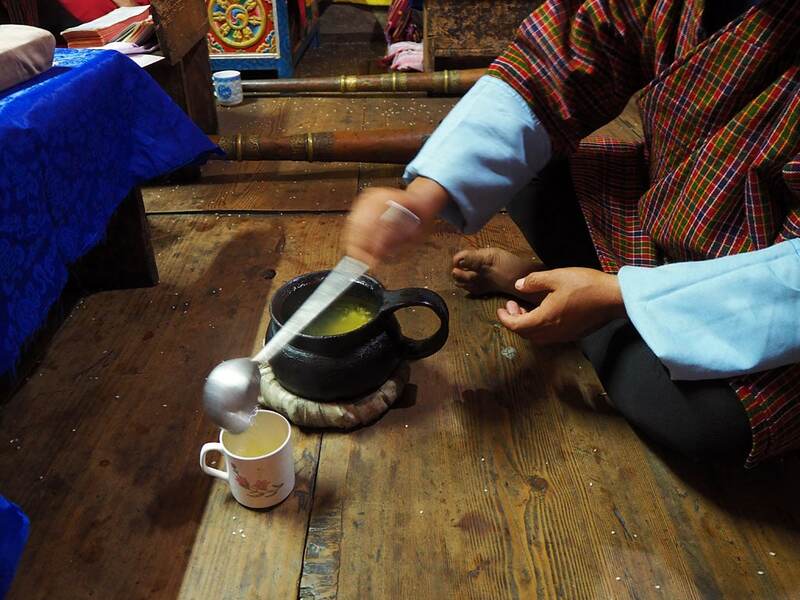 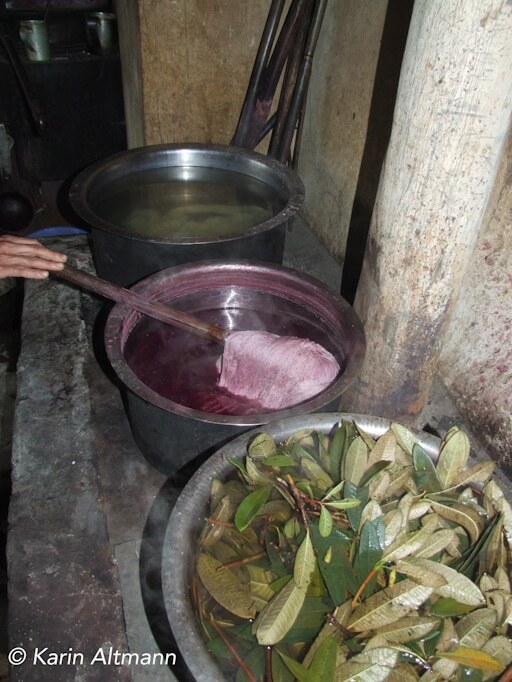 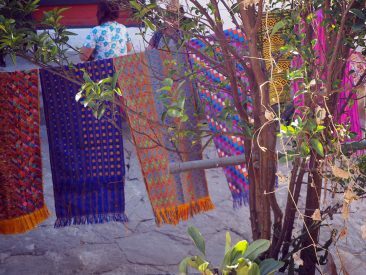 Continue your journey to Punakha and participate in a dyeing-workshop with natural ingredients. 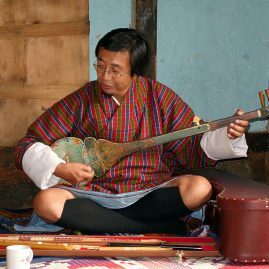 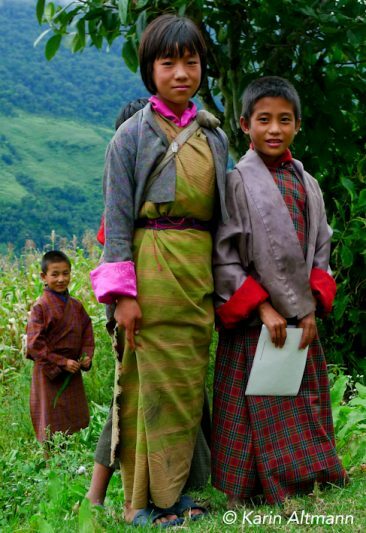 In Trongsa take a detour to Langthel to visit the nettle weavers there, revived by the NGO Tarayana. 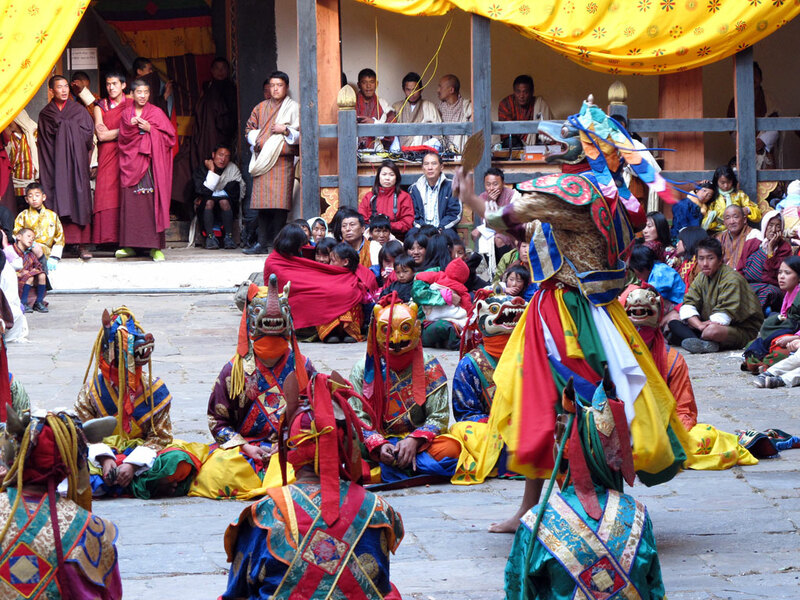 In Bumthang finally, you will learn about the changing practice of sheep wool production, the important raw material for the well-known Bumthang yathra. 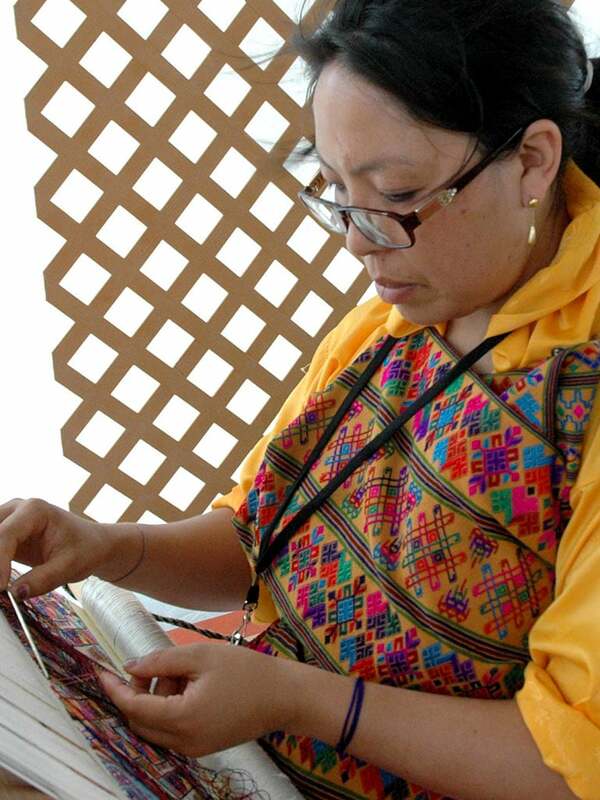 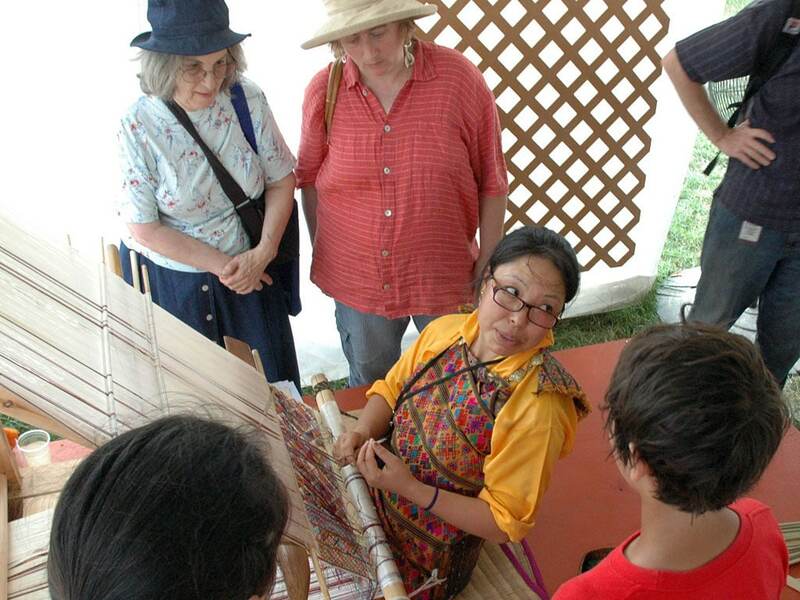 Here a one-day weaving workshop with our textile expert Rinzin Wangmo awaits you. 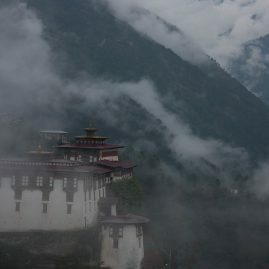 Finally, conclude your journey with a hike to Taktsang, the famous pilgrimage site in Paro. 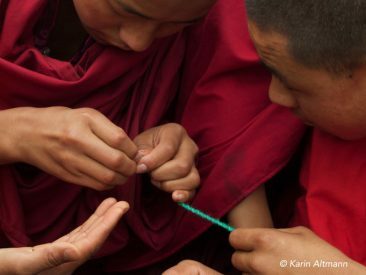 Participate in a dyeing workshop at Gatshotang, Punakha with Aum Karma. 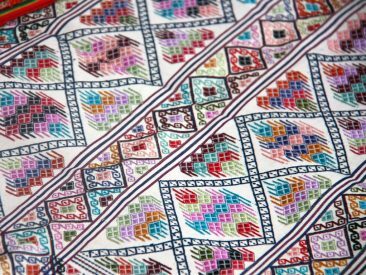 You will gain insights into a variety of plants, roots and other materials that were used to color the beautiful Bhutanese textiles. 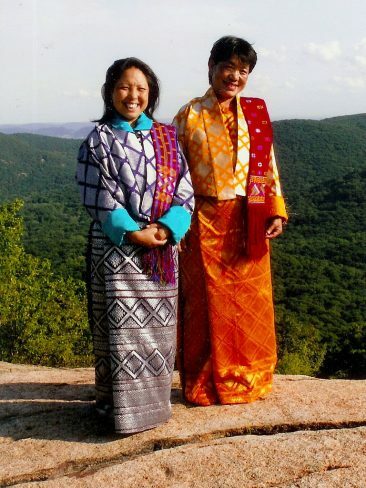 Aum Karma was a famous weaver who also designed the wedding go of the 5th king. 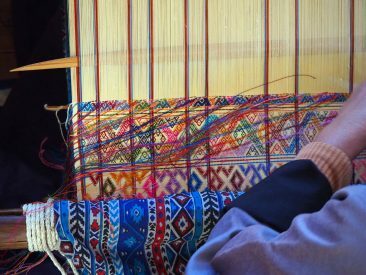 Your tour package includes a day-long weaving workshop in Bumthang under the guidance of textile specialist Rinzin Wangmo. Each participant will work one-on-one with a weaver from the surrounding villages. Learn about material, patterns and weaving techniques. Enjoy a visit to a tshechu, an annual religious festival where the locals wear their best garments decorated with beautiful jewelry. 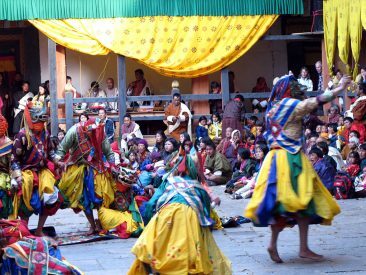 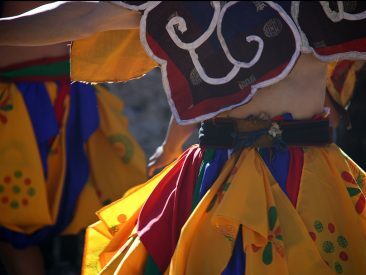 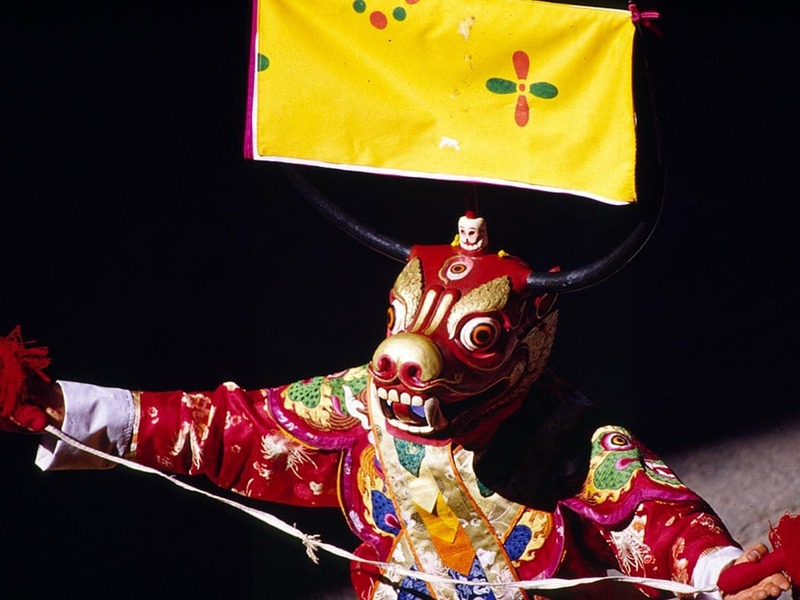 Witness the sacred dances, ʼcham, and marvel over the colorful costumes and masks of the performing monks. 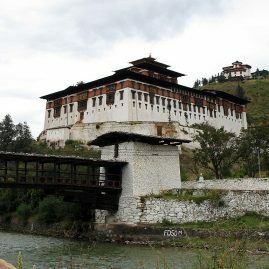 Thimphu sightseeing e.g. 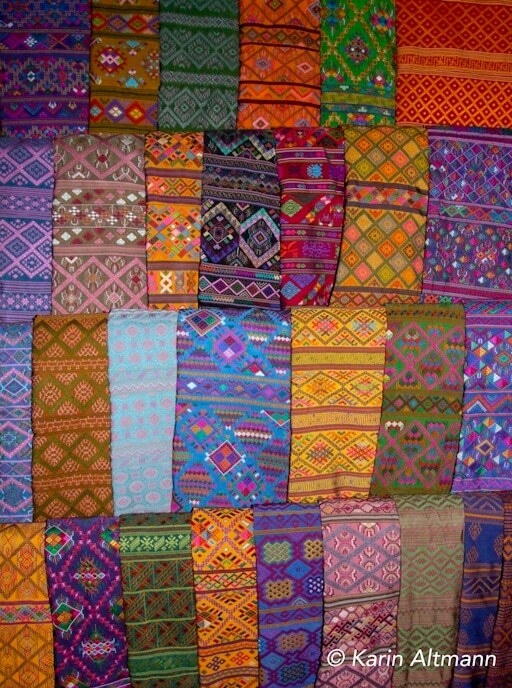 textile museum, boot house, fashion institute of technology, etc. 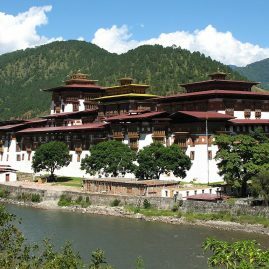 Today visit Punakha Dzong and later walk to an idyllic cottage for a dyeing workshop with natural dye. 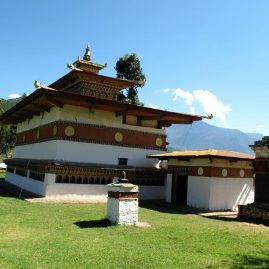 Visit Trongsa Dzong and Trongsa Tadzong and drive to Chumey valley via Yotong la. 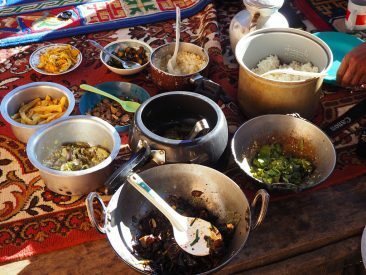 In the morning visit yathra weavers of Chumey and drive to Jakar for a pleasant valley hike with Jampe, Kurjey and Tamshing lhhakhangs on the way. Visit at a weaving center if open. 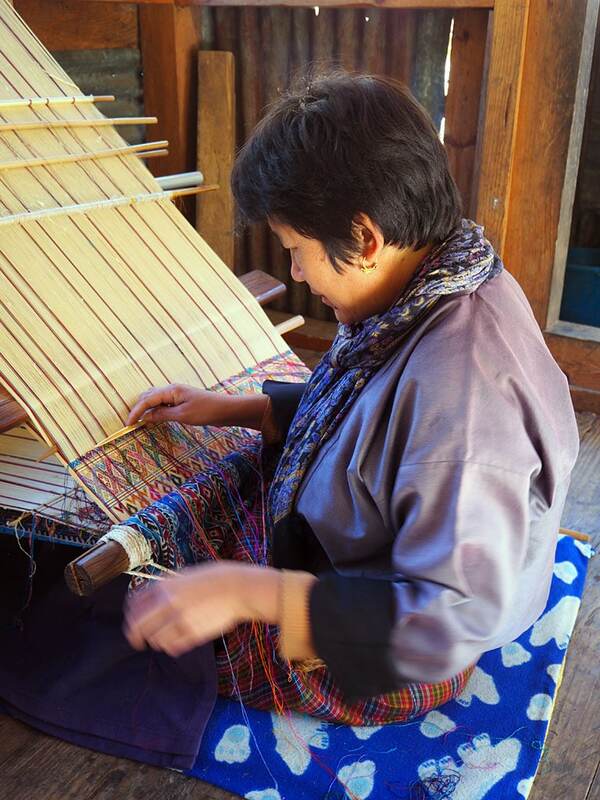 Full day weaving workshop at Leki lodge with specialist guide Rinzin Wangmo. Hike/drive to Tang valley and visit Orgyen Choling palace & museum (old garments). 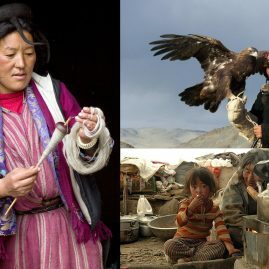 Or visit Ura village (if festival is scheduled).